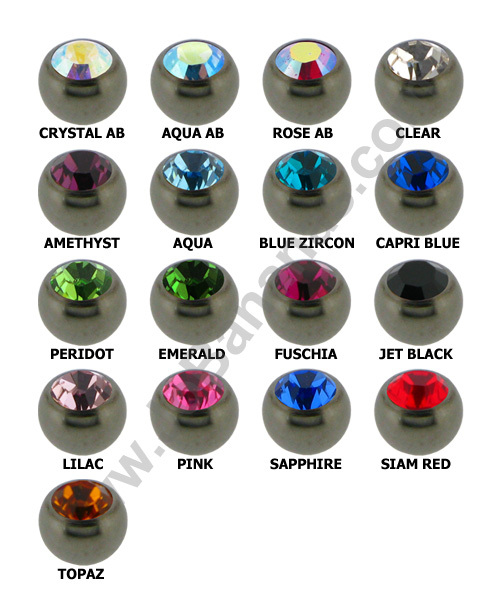 This is a specially made Surface Bar specifically for Christina piercings (also known as Venus piercings), which is a female piercing from the outer labia to the pubic mound. 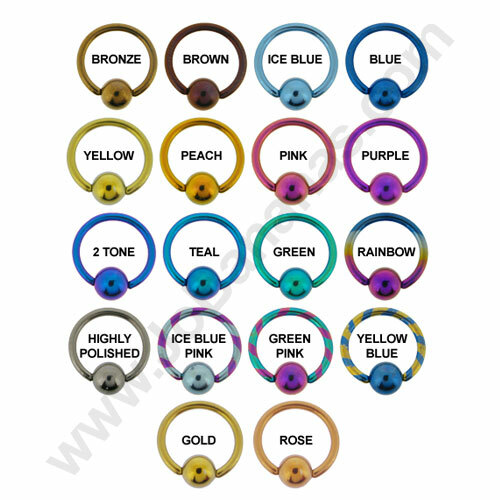 The bar and ends are made from Grade 23 (6AL-4V ELI) Implant Grade Titanium, this barbell is internally threaded so that it wont snag on the piercing when inserted, it is available in a choice of 3 lengths 12mm, 14mm or 16mm. 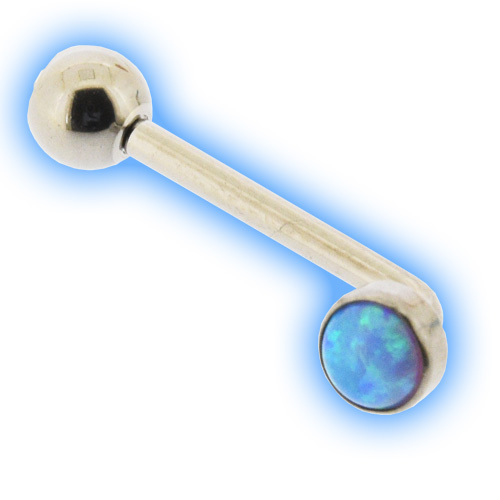 The disk measures 5mm and has a synthetic blue opal and the ball measures 5mm and is set with a clear jewel. 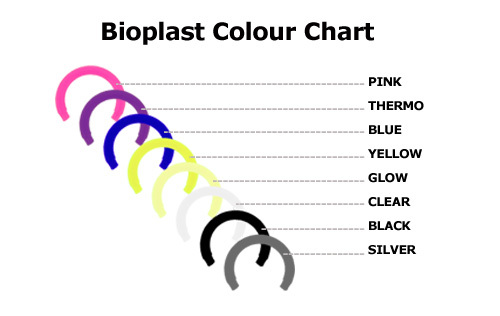 This bar is available in plain highly polished (silver) as shown in the photograph or it can be anodised (coloured) in any of the Titanium colours that we offer - Bronze, Brown, Blue, Ice Blue, Yellow, Gold, Peach, Pink, Purple, Blurple (2 Tone Purple Blue), Teal (2 Tone Purple Green), Green or Rainbow. "Thank you! Arrived really fast! Great quality."